RYANAIR AVIATIONS MOST EXPLOITED AIRLINE WORKFORCE .We are in no way affiliated with Ryanair. 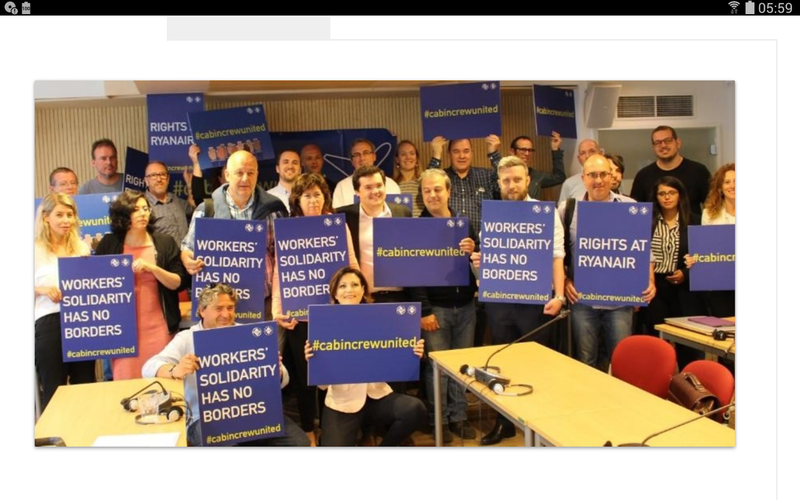 : RYANAIR CABIN CREW STRIKE...CABIN CREW FORCED TO OPEN BANK of IRELAND ACCOUNT FOR SALARY TO BE SCAMMED. RYANAIR CABIN CREW STRIKE...CABIN CREW FORCED TO OPEN BANK of IRELAND ACCOUNT FOR SALARY TO BE SCAMMED.